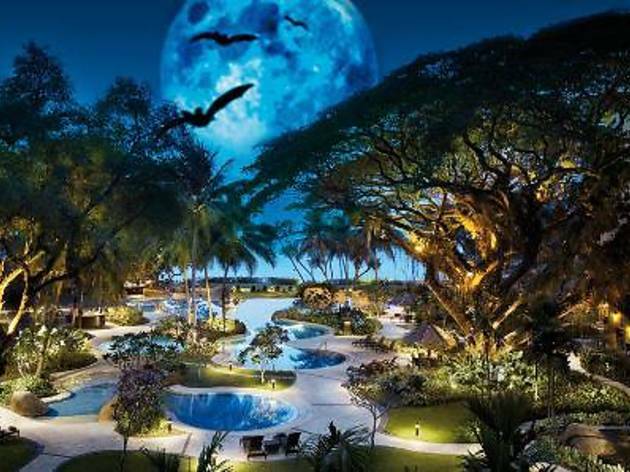 At Rasa Sayang Resort & Spa, wear your scariest get-ups (alter ego and anime characters included) and score Halloween thrills at this nightlong party. Two-piece band performance will warm up the crowd (8pm-10.30pm) with in-house DJ to take over the deck right after (10.30pm-12midnight). 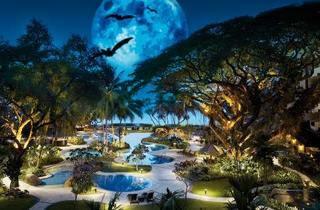 Halloween happy hours are also part of the night's surprise with beer towers and by the glass to be tagged with 50 per cent discount (7pm-9pm). Further discounts include 15 per cent on spirits and liquor by the bottle (9pm-12midnight) and 20 per cent discount on total bill.